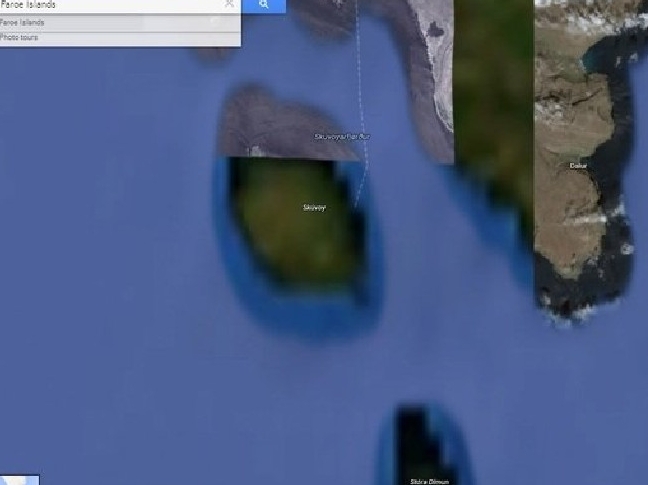 inFAROE post Faroe Islands Classified by Google Earth? 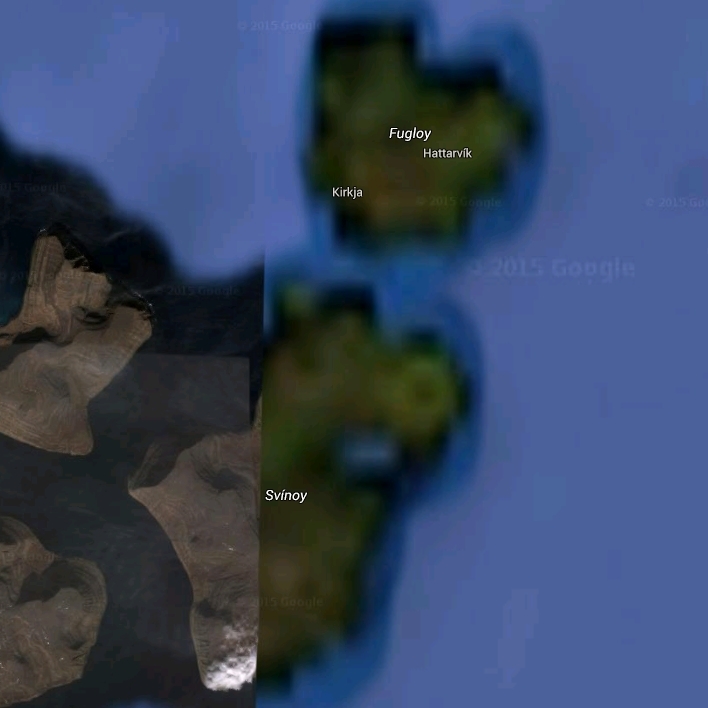 Faroe Islands Classified by Google Earth? There are many mysterious locations around the world, which are hidden from the world. Google Earth which lets you fly anywhere on Earth to view satellite imagery, have even blacked or pixelated out these classified sites. 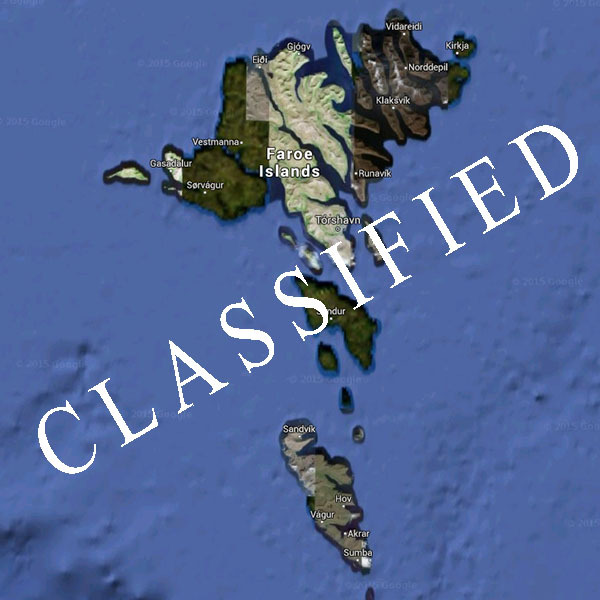 The Australia’s number one news site news.com.au have recently written about these classified locations around the world. 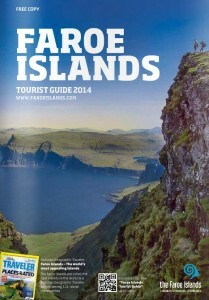 On this interesting list of classified locations around the world, you can find the beautiful and adventures Faroe Islands! The Australian’s news site do not have the answer why the Faroe Islands are blurred out on Google Earth, but they think it might be something to do with the fishing rights. We took a look at the location (Skúvoy) which Google Earth had blurred out and which also could be seen on News.com.au. 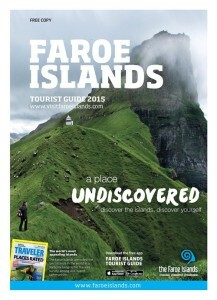 Surprisingly there was nothing more classified about this part of Faroe Islands! We could see a beautiful none blurred satellite imagery of Skúvoy. However, Google Earth will not let us see the beautiful eastern-most island in the Faroe Islands Fugloy, and the whole of Svínoy! Now what might be so classify about these sections of the Faroe Islands, and why have Google Earth removed the blurred on Skúvoy? Blurred out sections of the Faroe Islands today.